Good news! 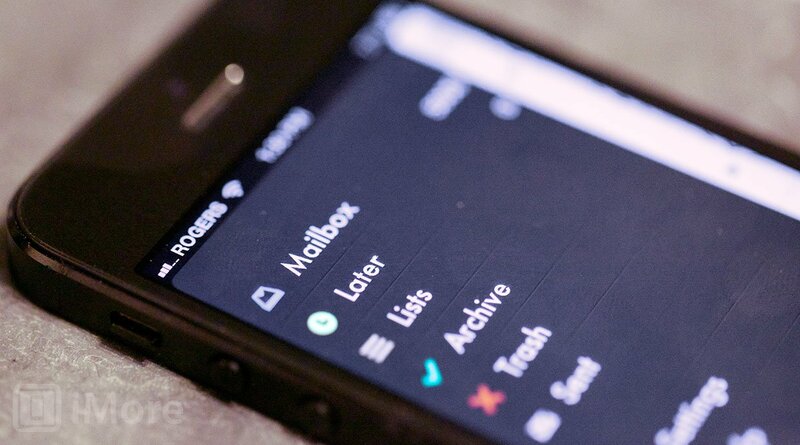 Mailbox is now available without having to wait in line. After 10 weeks of around-the-clock hard work, our engineering team has scaled the Mailbox service to deliver over 100 million messages per day (and growing). We believe we can now confidently handle new users as they sign up, so we’ve pulled down the reservation system. Mailbox launched with the controversial reservation system in March, letting users in on a first come, first serve basis. When they were acquired by Dropbox last month, they team said that they would be utilizing the Dropbox team’s experience with handling a large number of users in order to scale faster, and it would seem that it paid off. Just over a month later, and anyone who wants access to Mailbox can get it immediately. For those who want to use Mailbox but don’t use Gmail, hopefully this means that they can start expanding support for other email services soon. Have you been patiently waiting in line for your Mailbox?